Sometimes nothing really happens in social media for the week, and sometimes my feed is bursting with news. This week I have so many little updates to tell you about, so let's go ahead and get started. We'll start with Facebook this week. First up this week, Facebook has updated travel ads to help airlines reach more customers. 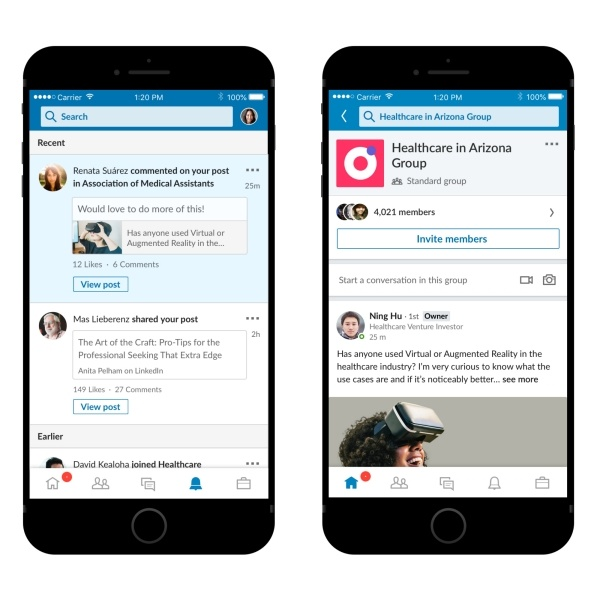 This ad solution called Flight Ads and will let airline brands to "reach those people with tailored ads promoting relevant flight routes. In addition, travelers that visit a travel-related Facebook Page, but have not yet chosen a trip destination may see an ad to visit an airline brand’s site." You can visit the Help Center for more information on these ads! You've heard of canvas ads. They're so engaging and fun! Well, Facebook renamed them. You should now refer to these as ‘Instant Experience’ ads. When the going gets tough, try and try again. That's what Snapchat is doing with Spectacles 2. These will have a NEW look. A lot is still rumored, but they will come in different colors! Learning is important! 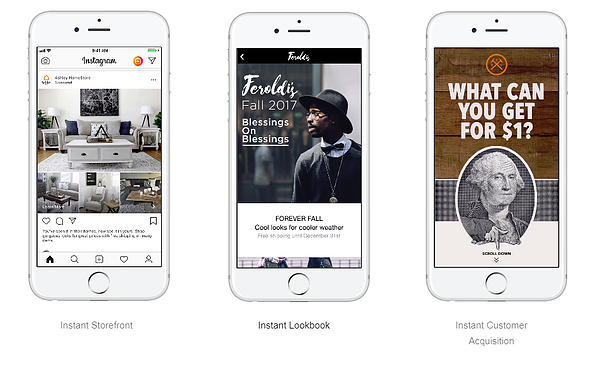 Snap Inc. announced new webinars that will provide insights on how to use the ad tools! That's neat! You can register for the first webinar! It's only 30 minutes long, and you'll learn about Snap Pixel! Snapchat is making a content push as CNN returns. 20 new partners will join Snapchat in creating curated 'stories' with user generated content. That's it for Snapchat. Next up. Instagram is CLEARLY into video content. We saw that when they released IGTV. Now they are testing video tagging. Yup, you read that right. Consider that in your upcoming Insta plans. For Parents: You can keep scrolling if you're not into this. Instagram created a Parent's Guide as a new resource for parents with teens on Insta in order to try and help keep it a positive place! 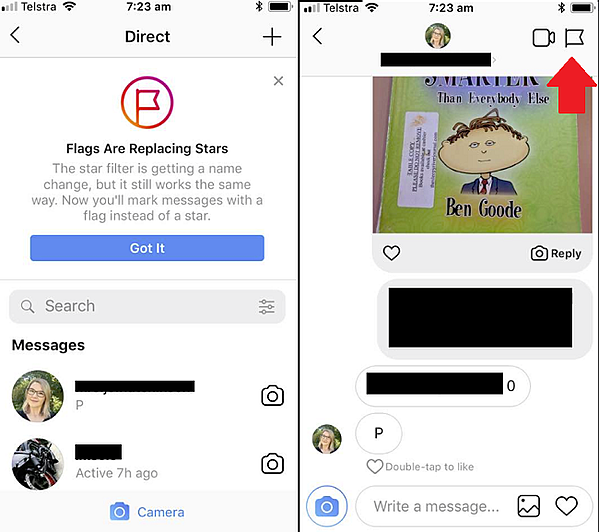 Small scale -- Instagram will be replacing the star in your DM with a flag. It's nothing crazy, but I thought you should know. 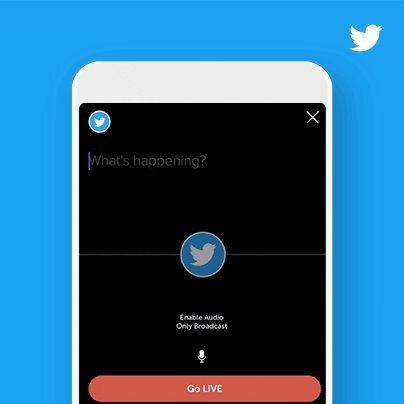 Audio-Only Live Streams. Thoughts on this update? Just a little fun Pinterest news... they hit 250 million users! "As of today, there are now more than 250 million people who use Pinterest each month. That’s a lot of people (more than the population of Brazil!). But more than the size of the number, what’s truly exciting is how all those people are using Pinterest. At a time when the internet can feel increasingly negative and politicized, we think it's remarkable that a quarter of a billion people are choosing to spend their time on Pinterest, a place that helps them feel positive and optimistic about the future." You're headed on vacation, but the learning never stops. Linkedin is offering in flight-on the go learning with Delta Airlines. 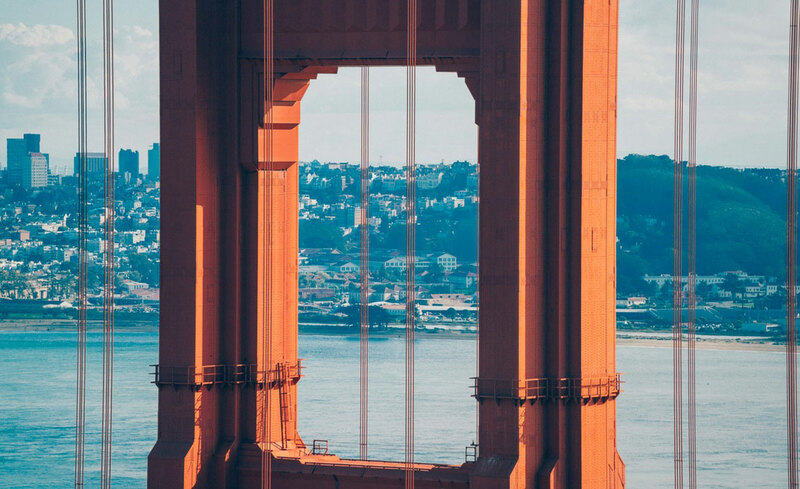 "Taking advantage of travel time is a great way to sharpen your skills or learn new ones to help you be more successful in your job...Whether you commute by bus, train or are headed somewhere by plane, you can make the most of that time by learning-on-the-go." This really isn't an update I was expecting at all. This is it. THIS is the tweet of the week. End of story. Andddd that's it! I hope y'all have a wonderful week exploring the new social media updates!